Through KDB Coaching, Kris Drobocky Baitoo offers career coaching and support for those currently in a job search who may have hit a wall, or, someone just thinking about a career change who wants to understand the employment landscape and the options available during their job search strategy. We work with all levels of clients from recent grads to executive level candidates. Kris is a Certified Professional Career Coach. Based on 20 years in the recruiting, staffing and workforce solutions industry, Kris Drobocky Baitoo is in a unique position as a career consultant to help identify the best options for your job search strategy. KDB Coaching’s practice is focused on getting our clients a through a job search and ultimately securing a new position. We work side by side with you to get past the roadblocks that come up on applications, resumes, interviews and networking. 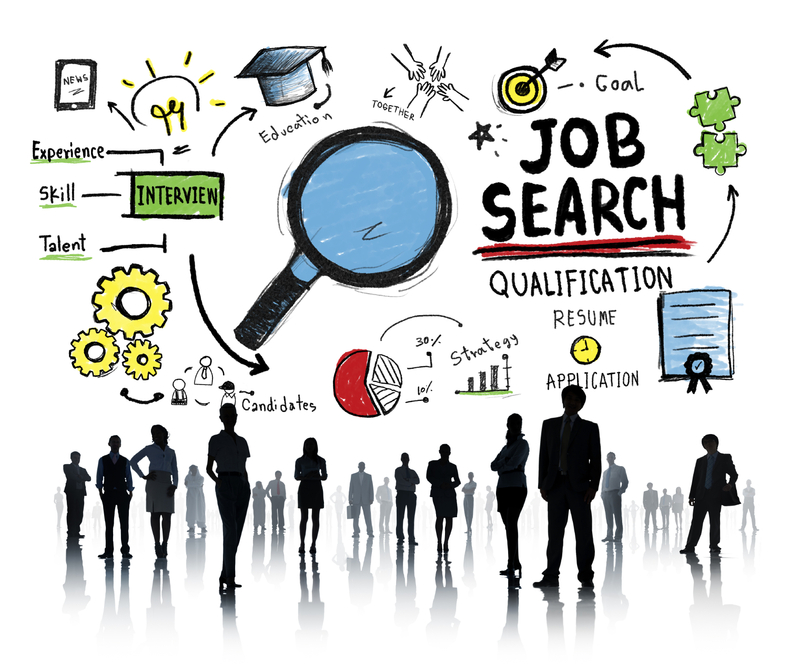 The job search landscape is always changing with new technology, way too much advice on the internet and the simple fact that when decisions are made, they are made by hiring managers, PEOPLE, who need a new teammate and not the HR contact or resume submittal system you encountered at the beginning of your search. No matter where you are in the process, KDB Coaching will work with you secure your next position! My resume is not getting me in the door, what should I change? I have been with the same company for 15 years and I have never had to look for a job, where do I start? Interviews scare me! I fell like people are judging me, and I don’t know how to change things. What do I do about references? Who should I ask? I have left some jobs in less than satisfactory situations, how do I handle these issues during an interview? I have never worked with a recruiter. How do I choose who is best for me? I hate covers letters! Can you help me write one? I don’t know how Linked In works, why I need a profile or what to do with social media for my job search. What should I do? KDB Coaching believes each of our clients is unique and has their own career story to develop and nurture. We work one on one, based on your path, plan and budget. For more information, please contact KDB Coaching and Kris Drobocky Baitoo. Kris works with clients throughout Northern California either live or via video.